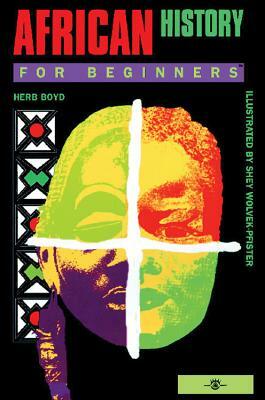 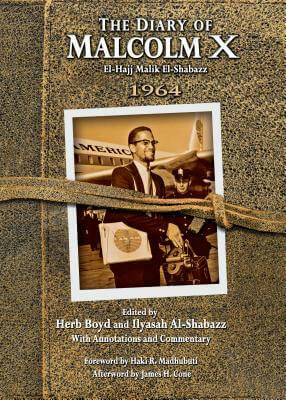 Herb Boyd (born November 1, 1938) is an awarding winning author and journalist. 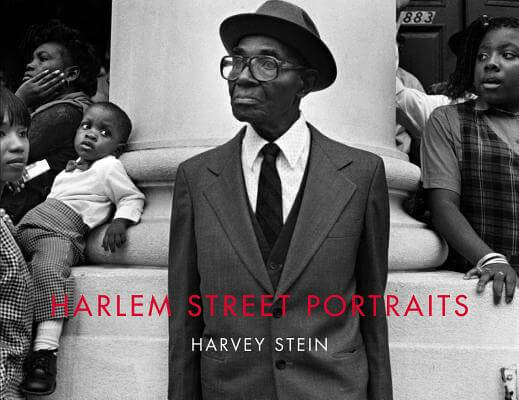 He has written or edited over 20 books and published countless articles for national magazines and newspapers; including New York’s Amsterdam News. 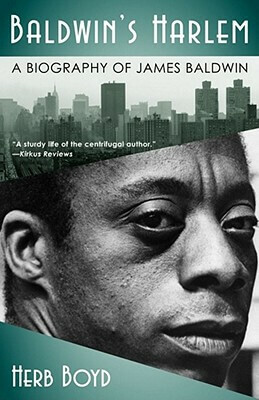 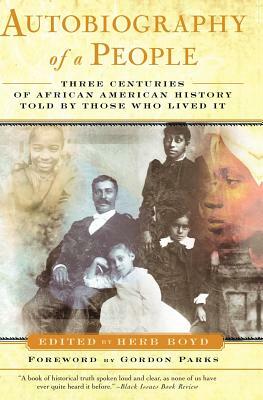 His book Baldwin’s Harlem, a biography of James Baldwin, was a finalist for a 2009 NAACP Image Award. 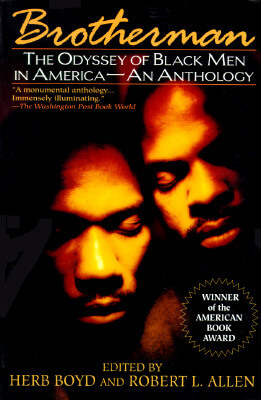 Brotherman:The Odyssey of Black Men in America: An Anthology (One World/Ballantine, 1995), co-edited with Robert Allen of the Black Scholar journal, won the American Book Award for nonfiction. 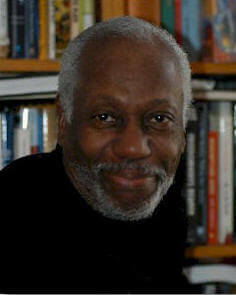 In 1999, Boyd won three first place awards from the New York Association of Black Journalists for his articles published in the Amsterdam News. 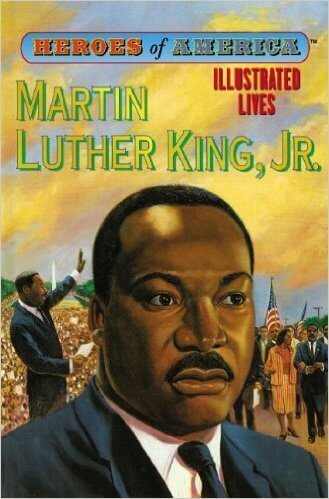 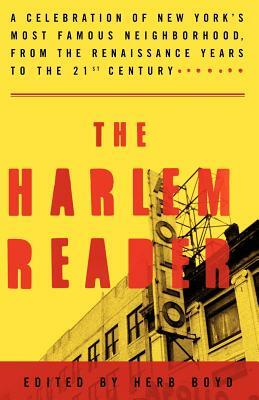 Among his most popular books are Black Panthers for Beginners (Writers & Readers, 1995); Autobiography of a People: Three Centuries of African American History Told By Those Who Lived It (Doubleday, 2000); Race and Resistance: African Americans in the 21st Century (South End Press, 2002); The Harlem Reader (Crown Publishers, 2003); We Shall Overcome: A History of the Civil Rights Movement (Sourcebooks, 2004); and Pound for Pound:The Life and Times of Sugar Ray Robinson (Amistad, 2005). 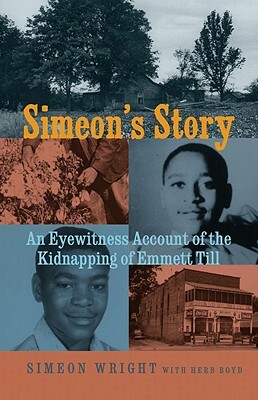 In 2006, Boyd worked with world music composer Yusef Lateef on his autobiography The Gentle Giant which was published by Morton Books of New Jersey. 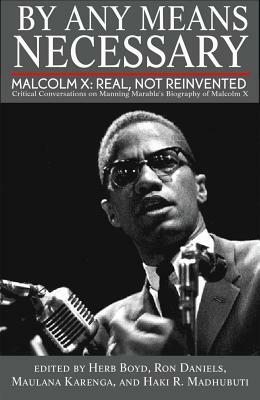 In 2008 he published Baldwin's Harlem: A Biography of James Baldwin, and is working with filmmaker Keith Beauchamp on several projects. 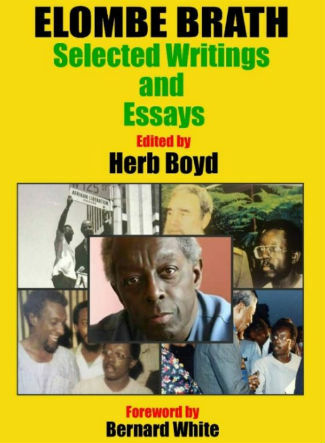 Boyd has been inducted into both the Literary Hall of Fame for Writers of African Descent and the Madison Square Garden Hall of Fame as a journalist. 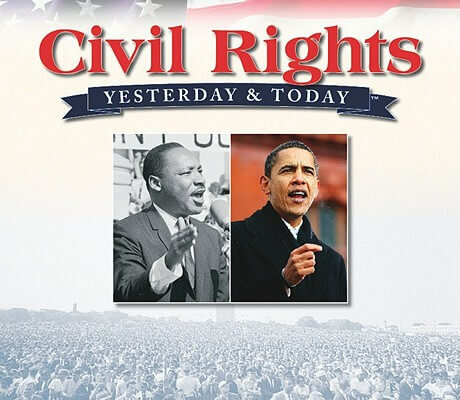 Along with his writing, Boyd is national and international correspondent for Free Speech TV. 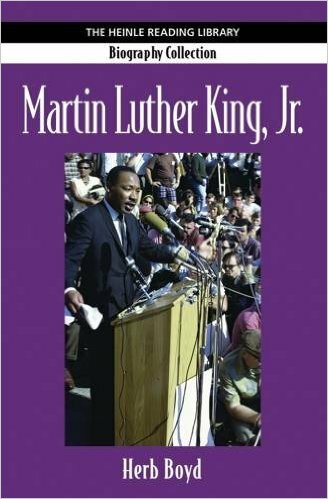 A graduate of Wayne State University in Detroit, Boyd teaches African and African-American History at the College of New Rochelle in the Bronx, and is an adjunct instructor at City College in the Black Studies Department. 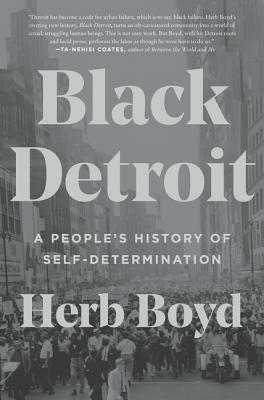 Tell us how much you like Herb Boyd.